Here’s another featured resource from Marmite Mamie. 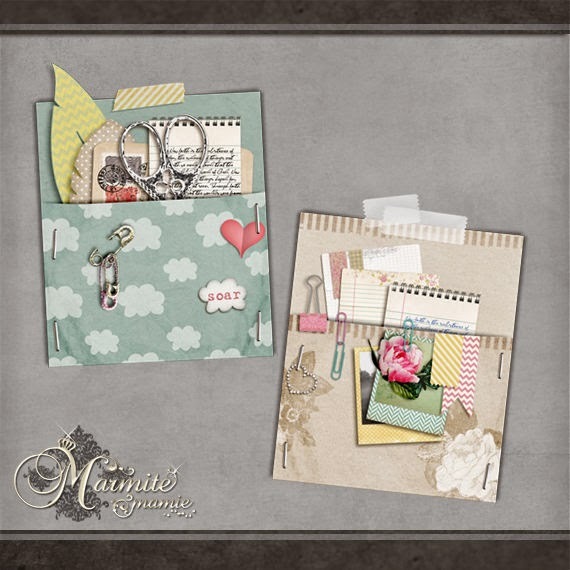 They are “Memory Pockets” digital scrapbooking elements that have all been created with Gimp! Download and add them to your stash today!